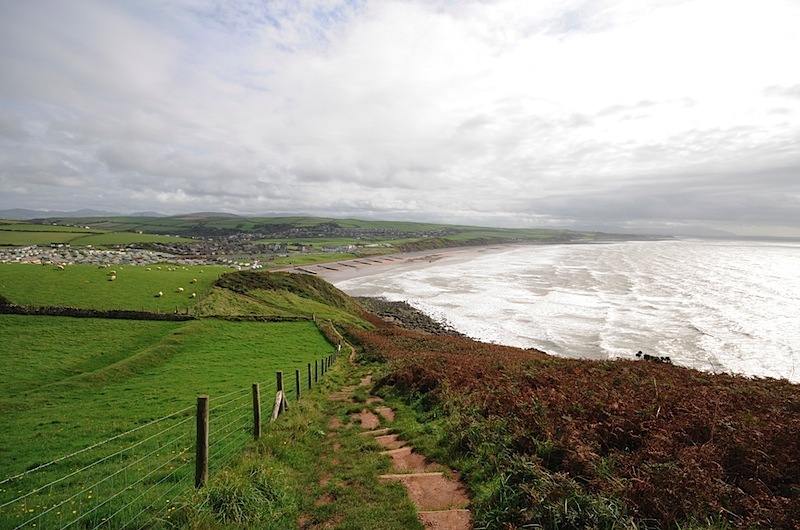 Next, drove up the coast to Whitehaven for some lunch, before heading south to Muncaster Castle. Entrance is quite high at �10, but there is a lot there. I took the tour of the castle and the watched the local wild Herons being fed. 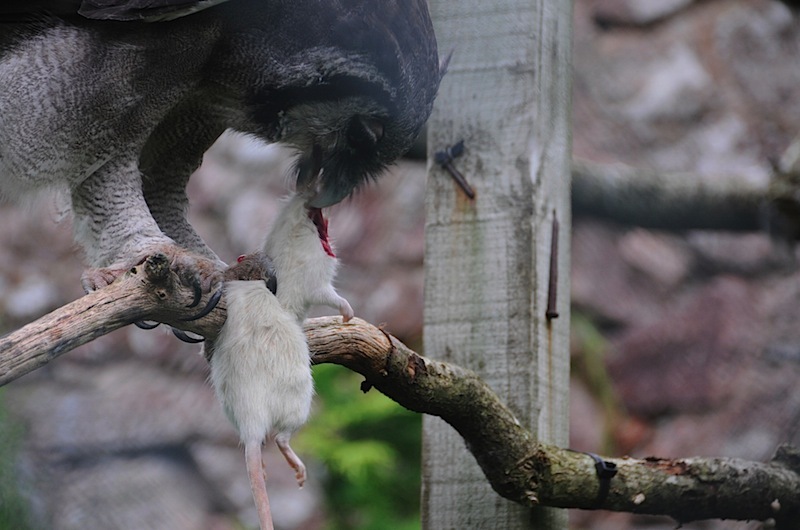 Also there is an Owl sanctuary where you can watch them enjoying their grisly meals!